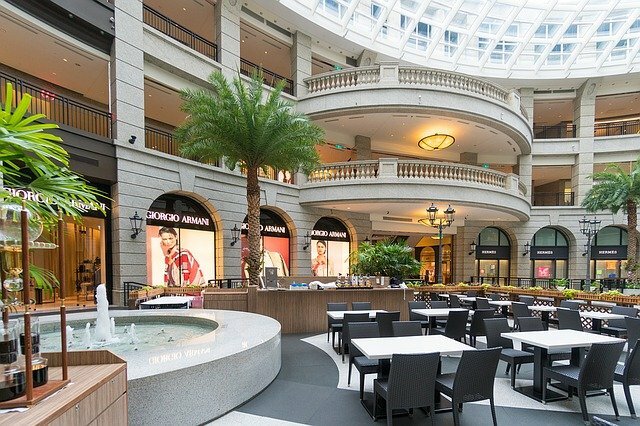 Global Valuation has experienced professionals who have all the skills and resources to perform retail shopping center appraisals. From general-purpose shopping centers and specialized-purpose shopping centers to limited-purpose shopping centers, our appraisals help stakeholders make sound decisions. 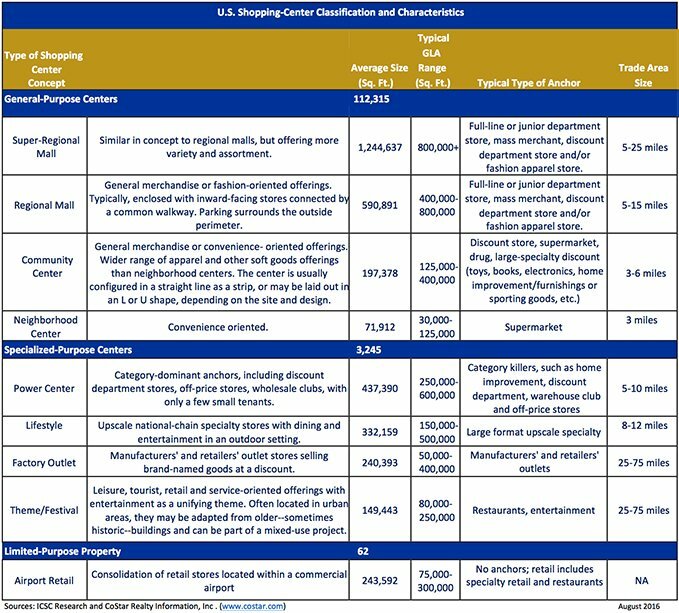 Sources: ICSC Research and CoStar Realty Information, Inc.
Southwest Center Mall, Dallas Texas. 157,000 SF Dillard’s Department Store. Lockhart Gardens, St Thomas, US Virgin Islands. 130,000 SF Retail Community Center. Sunny Isle Center, St Croix, US Virgin Islands. 340,000 SF Retail Community Center. Ville La Reine Center, St Croix, US Virgin Islands. 149,000 SF Retail Community Center. Nisky Center, St. Thomas, US Virgin Islands. 130,641 SF Retail Community Center.